A new TV listing service came online this week called Couchville; it's a pretty Ajaxy app, easy to set up, I'd use it if it were as functional as Titan TV or the old Yahoo TV, but they play the same game that Yahoo does, fetching stuff as you scroll so it isn't fast enough for your eye to pan over the listings, and in Couchville (unlike the new Yahoo TV) you don't even get a vertical scrollbar. Net result, it's not as fast as Titan, and speed wins over pretty in this app. It's not about esthetics if that gets in the way of utility, as it does in Couchville. NY Times on future-safing non-digital archives. Ross Mayfield on explosive Twitter adoption. One of my favorite recent discoveries is Overlawyered, a weblog that chronicles the excesses of lawyers. Mark Glaser on programmers at newspapers. From Marie Carnes, via email, a curious clue that Flickr now provides a list of feeds for groups you're subscribed to in OPML. And sure enough, there's a link, in the right margin, to an OPML file. I clicked the link, it opened in my outliner, and it has feeds linked into each of the nodes. However, the feeds aren't familiar to me, and don't point to anything that Flickr could find. A puzzle! Anyone know what's going on?? If I were younger, I'd jump at this job at the Washington Post. I'm a programmer by necessity, when I was young, the software I wanted didn't exist, people didn't even understand what I was talking about, so if I wanted it, I had to become a programmer, otherwise (I felt) I'd never see it. All the software I wanted when I was younger was about writing and reading news, it turns out, although I doubt if I could have explained this then. So if you're a tech hottie who reads this blog and says Yeah! out loud to what you read here, I'd say it's a good bet you'd fit in as a programmer in a news room, so go for it. 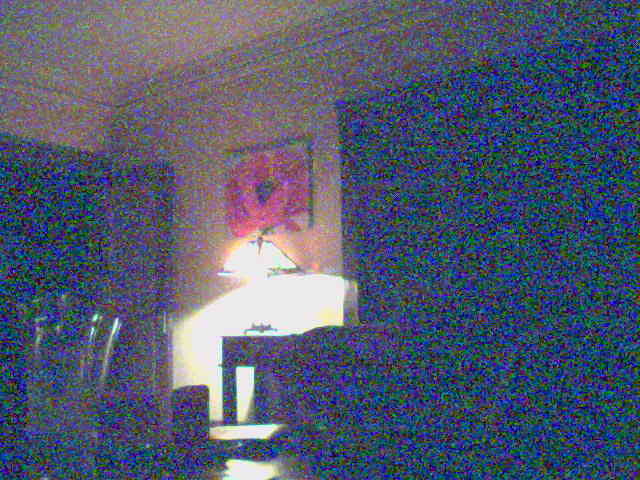 Last update: Saturday, March 10, 2007 at 8:02 PM Pacific.